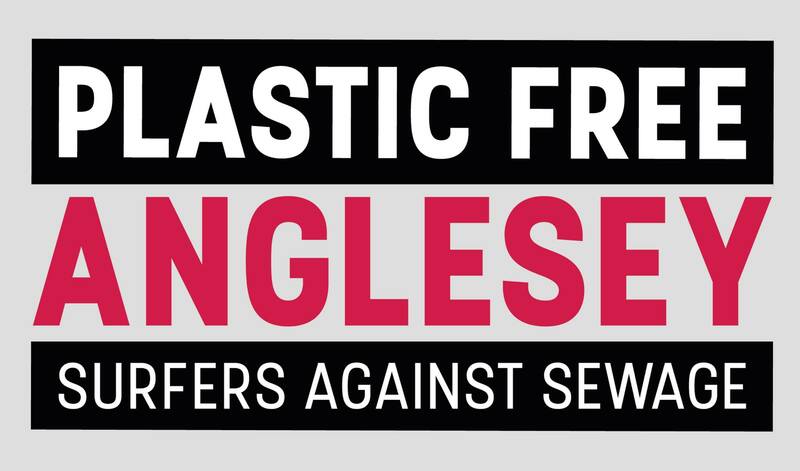 There is a growing campaign on Anglesey to become “plastic free”. In our line of business, that is hard to do completely, but we are making an increased effort. We have signed up to become as “plastic free” as we can, and since the summer of 2018 we have significantly reduced the amount of single use plastic we use in the bed & breakfast by……. During our guest’s stay, we do not change the towels every day. This prevents too much soap and microplastics getting into the waste water, which eventually would find its way to the sea therefore damaging the environment. We have also signed up to Refill Cymru. This enables walkers and cyclists to find places where they can refill their water bottles for free, rather than buying another plastic bottle. All they have to do is download the app on their smartphones to find a list of refill locations nearby. When we can, we help out Keep Wales Tidy with the beach cleans on Aberffraw beach, and we are also “Litter Champions”. so you may see us on the beach now and then in our high viz vests collection litter! 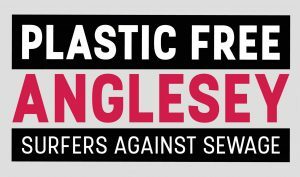 We are always looking at making further improvements and changes as and when we are able, to continue our aim to help Anglesey become plastic free.